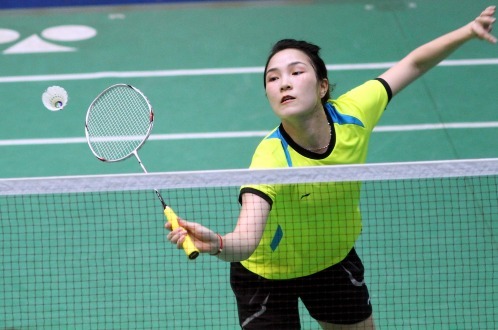 HA NOI (VNS) — Top badminton players Nguyen Tien Minh and Vu Thi Trang will compete in the Kawaski - Tran Local Foods Vietnam International Series 2015. The tournament will be organised from September 30 to October 4 at Da Nang's Tien Son Sport Palace. Vietnamese player Vu Thi Trang is the number one seed in the women's singles event. The US$5,000 event's winners will receive bonus points from the Badminton World Federation. World number 38 Minh will take part in the men's singles, while Trang will compete in the women's singles. Both are the top seeds.